Friday nights are always fun at Sunshine Swim Center. 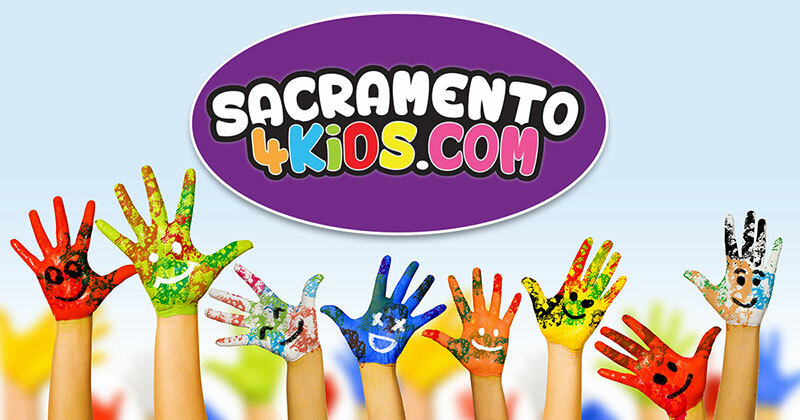 June 15th we have a special guest on our pool deck during family swim night, Sacramento4Kids.com, the ever growing online resource for all things kids, from activities to physicians to special events. They are connecting you to great community events around the Sacramento area with give-a-ways galore! Come by and see what it’s all about!